Station wagon, which is offered in two wheelbases — 90 and 110. The frame carrying the ladder on which to fix the body of aluminum alloy. 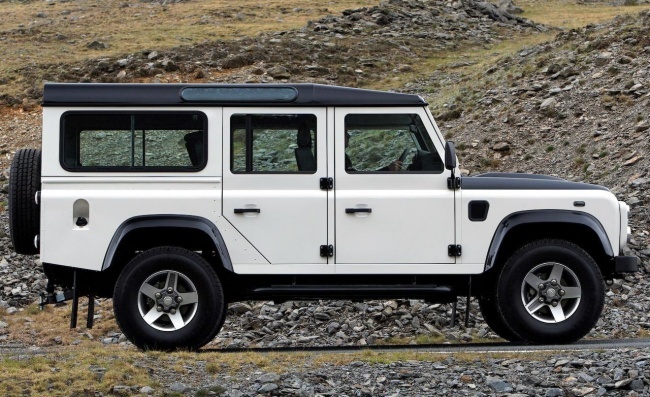 On the Land Rover Defender is a 4-cylinder diesel engine of 2.2 liters. 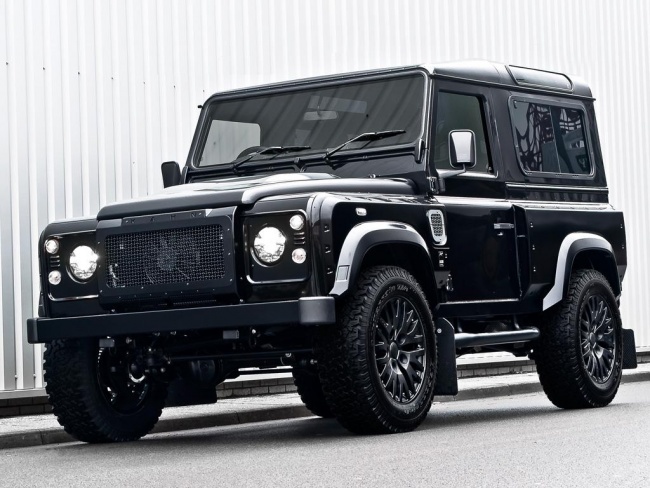 Land Rover Defender 90 and 110 have a maximum speed of 145 km / h. Wagons equipped with a 6-speed manual transmission. Land Rover Defender 90 and 110 have permanent four-wheel drive. 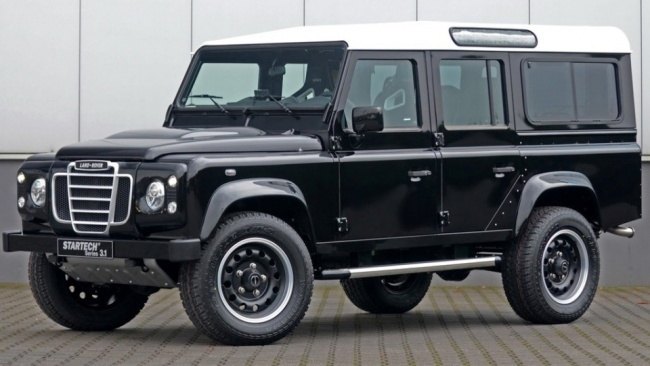 Engine allows Land Rover Defender 110 and 90 haul cargo weighing up to 3.5 tonnes. The car has a 4-seater interior. With a wide wheel base 110 in the cabin can accommodate 5 or 7 seats. 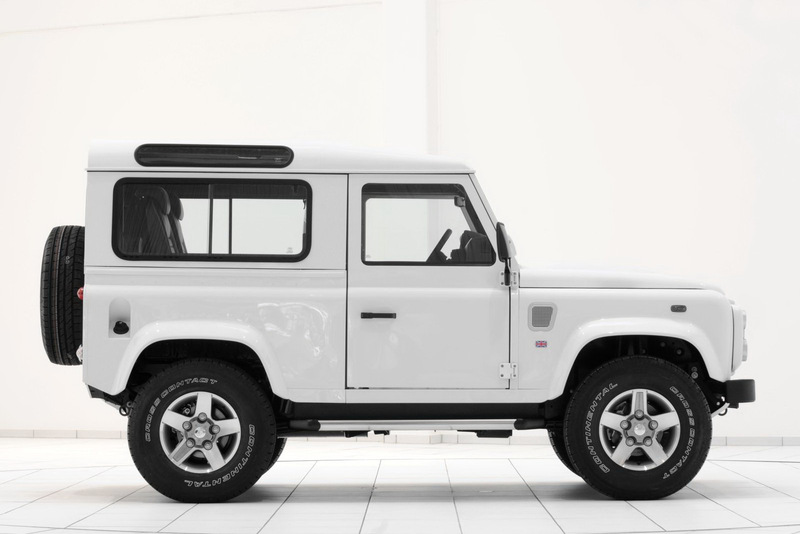 Folding rear row of seats in the 5-seater version of the Land Rover Defender 110 provide additional space for the transport of things. 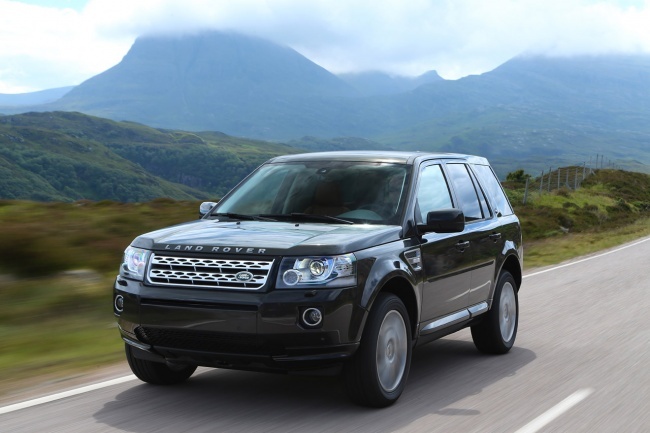 2.2-liter turbo diesel engine Defender develops torque of 360 N ∙ m.
Land Rover Freelander (Freelander) — a compact crossover «premium», produced since 1997. 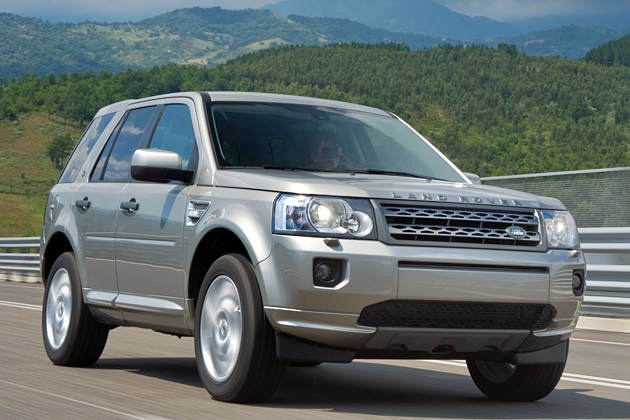 In comparison presented the second generation of Freelander 2, which was submitted in 2006. 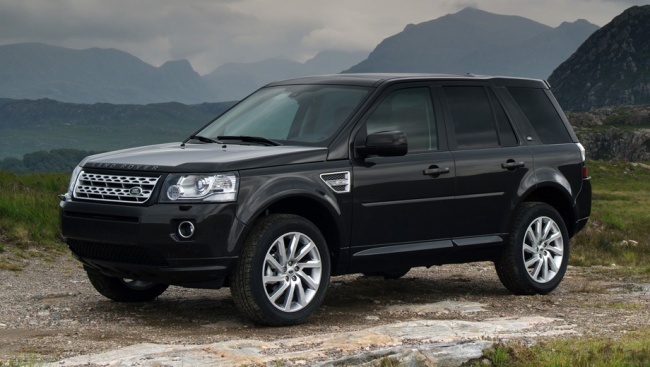 Second generation Freelander has increased ground clearance and improved off-road performance. Also, the model has improved interior with an emphasis on greater occupant safety. 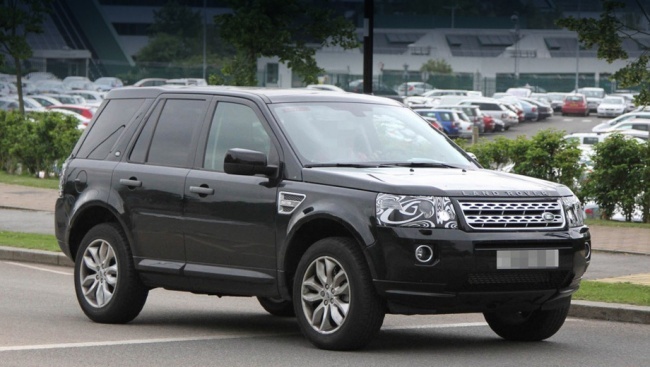 Freelander 2 is set on a modified system Terrain Response (like on the Discovery 3 and Range Rover). Available with diesel and gasoline engines. The model was subjected to double restyling. The car is equipped with a diesel engine 150 hp. p. and 190 liters. 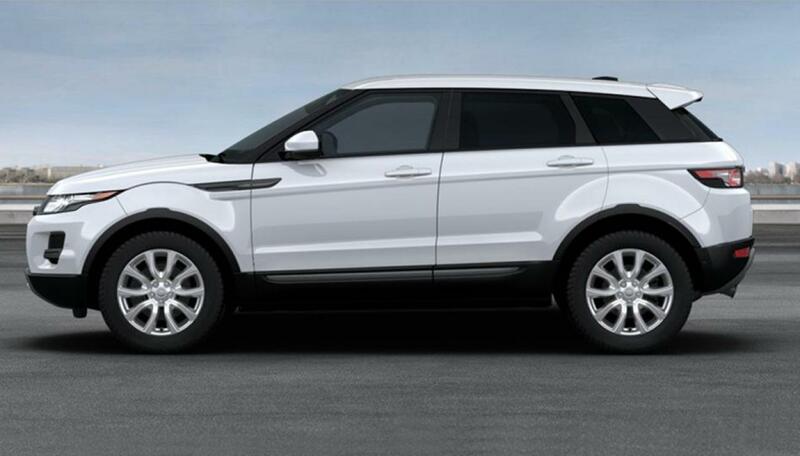 s., already known for Freelander 2 car and a new petrol engine with turbocharger and direct fuel injection, the working volume is 2 liters, and power — 240 hp. 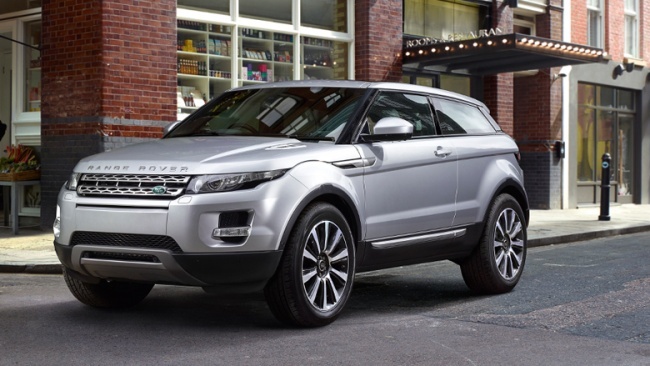 p. Diesel engines can be aggregated 6-speed manual or 6-speed automatic transmission. 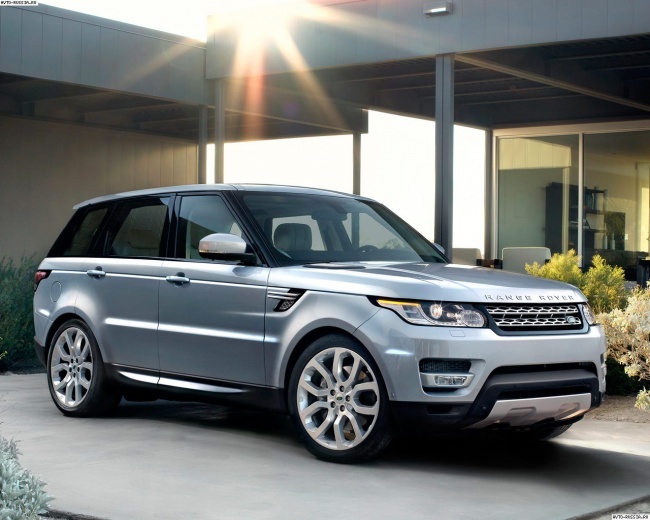 The same range is equipped with a 9-speed automatic transmission. The petrol engine is only available with an automatic transmission. Front suspension Independent, McPherson type with coil springs and stabilizer bar, rear — as independent, McPherson type with coil springs and stabilizer bar. The car looks pretty stylish. 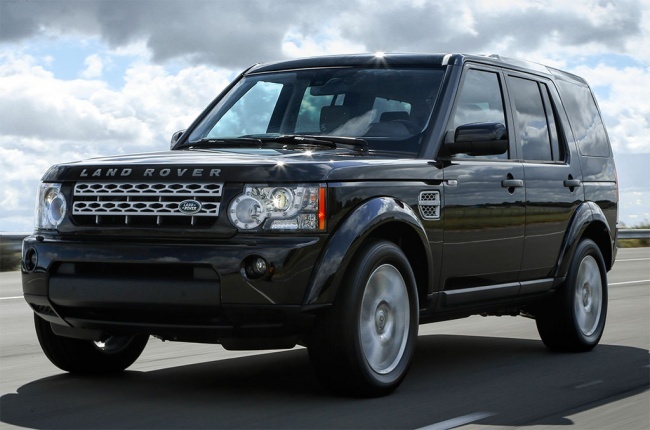 Land Rover Discovery (Land Rover Discovery) — a mid-size SUV produced since 1989. All currently released 4th generation. The fourth generation starotovalo in April 2009. 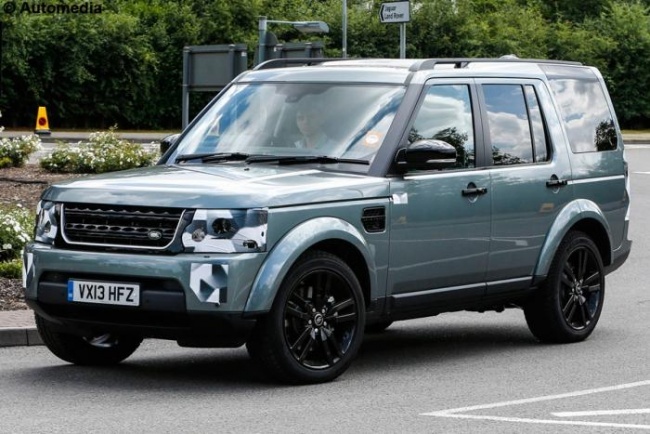 In late 2005, Land Rover has released a trial sample of the new Discovery 4 with the working title «Concept 802", but apparently it was different from previous versions. 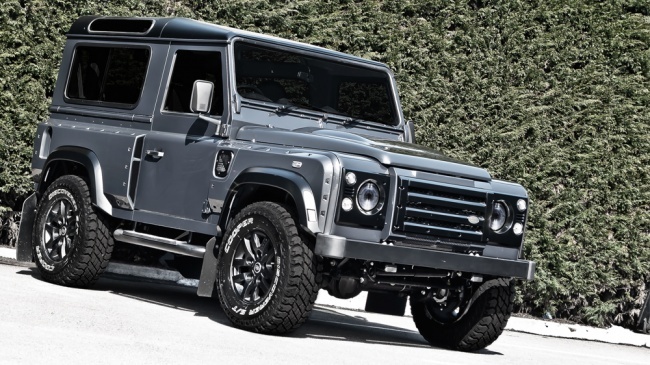 This sample was equipped with a 3-liter petrol or 2.7-liter diesel engine (210 hp..). The fate of the car was not so successful, he was released in a limited edition and only in the United States, Britain, Russia. 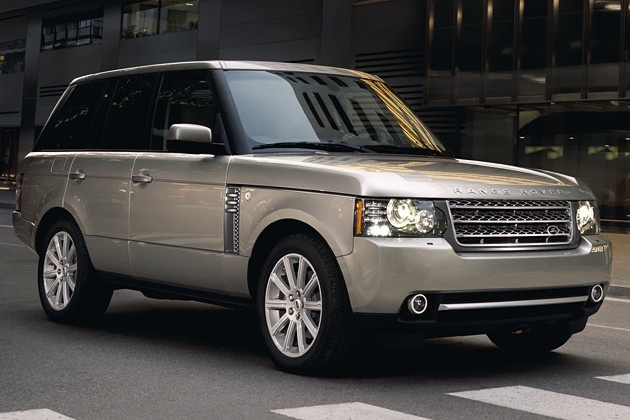 The design of this car was taken as an example of subsequent models Range Rover. 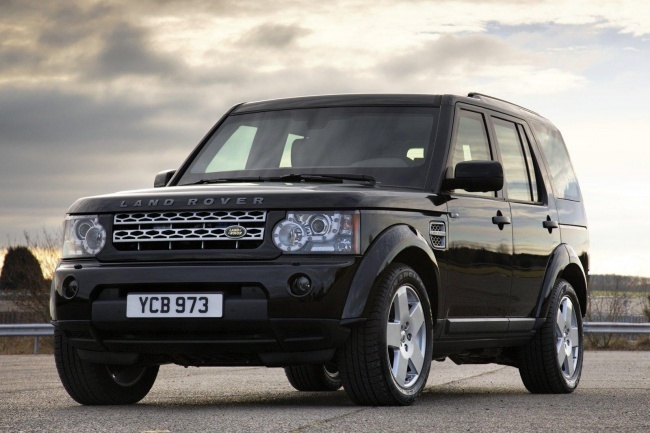 In 2009, a new, fourth-generation universal 7-seater Land Rover has received the name — Discovery 4. 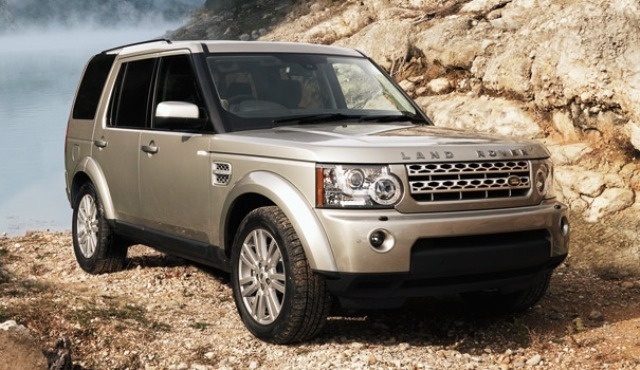 The most important advantage Discovery 4 has become considered a diesel engine LR-TDV6 3,0 with two turbochargers, which reduces fuel consumption by 9% while increasing power by 29%, compared to 2.7-liter engine. Indicators torque increased even more, by 36% — up to 600 N • m — is the highest rate in the world for passenger cars with serial 6-cylinder diesel engine. 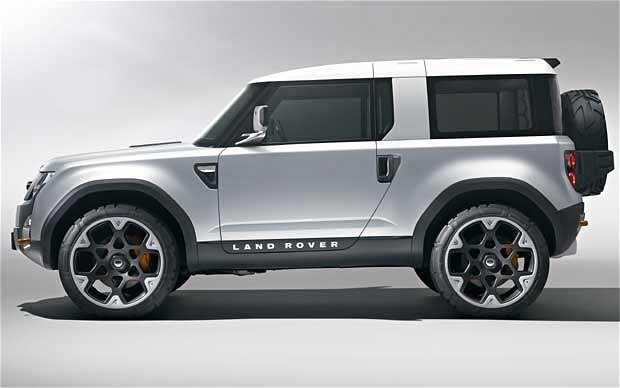 Release of the new generation SUV, Land Rover Discovery LR5, scheduled for the first half of 2016. 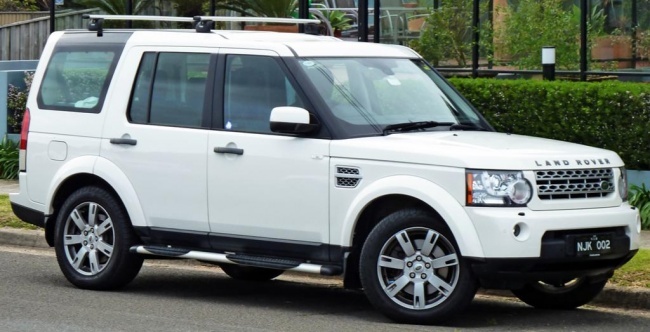 With regard to the appearance of the Land Rover Discovery, you can bet someone calls Discovery storeroom someone look like a car, it's a matter of taste, and onychite, as you know, do not argue. 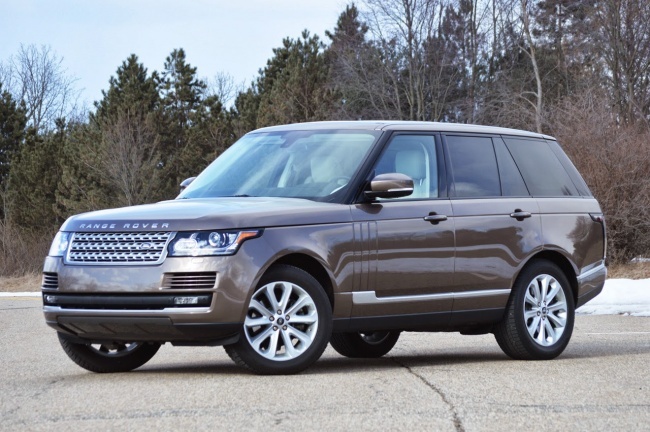 Range Rover (Range Rover) — 5-passenger full-size SUV class «lux», produced since 1970. The fourth generation model (code L405) received all-aluminum monocoque. Gamma engines: diesel V6 (3,0 l., 249 n. Sec.) And V8 (4,4 l., 339 n. Sec.) 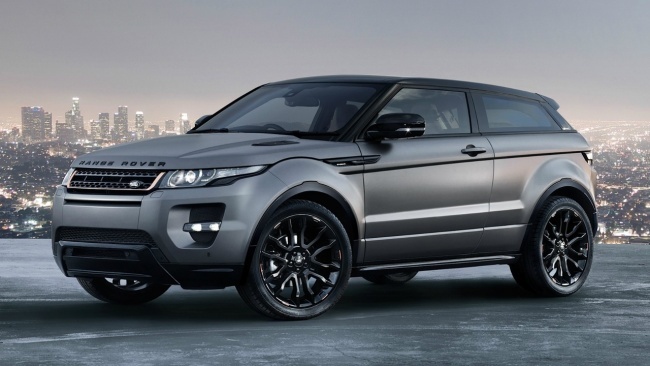 As well as gasoline V6 SuperchargedSupercharged (3.0 liters. 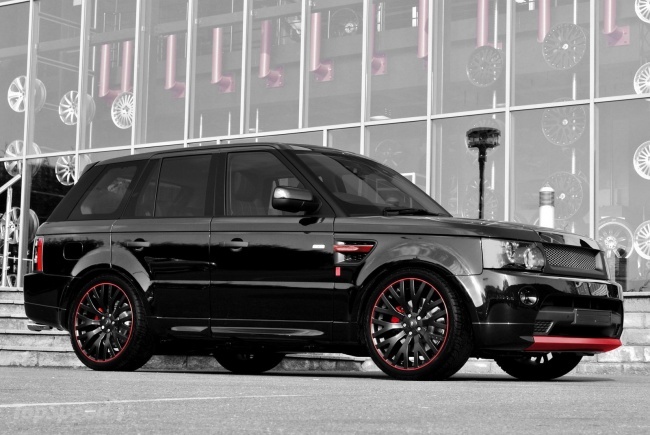 340hp) and V8 Supercharged (5,0 l., 510 hp..). British thoroughbred, imposing, reliable car. 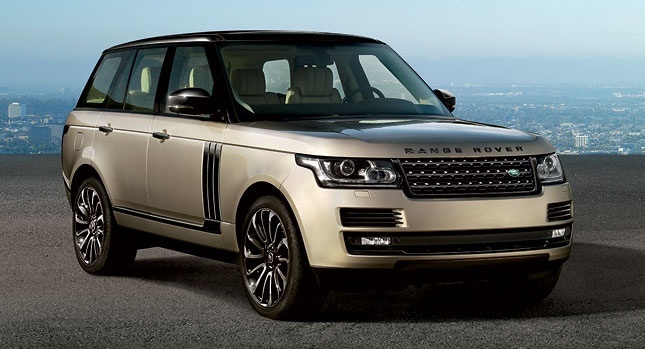 In 2012, a regular update of cars Land Rover Range Rover. This is the fourth generation, it has received the changes associated with the exterior, as well as improvements to the technical part. Land Rover Range Rover 2012 model year received an expressive look, thanks to a new front apron. Significantly increased space inside the car. The main advantage of the IV-generation models include a decline in body mass due to the application of frame material of aluminum instead of steel, as before. 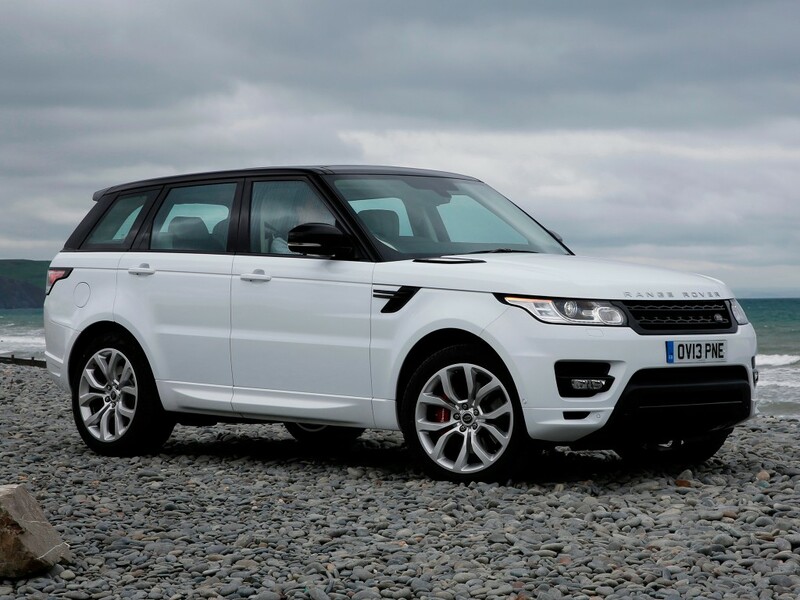 Range Rover Sport — a mid-size SUV class «lux», created on the basis of the vehicle Land Rover Discovery 3, produced since 2005. 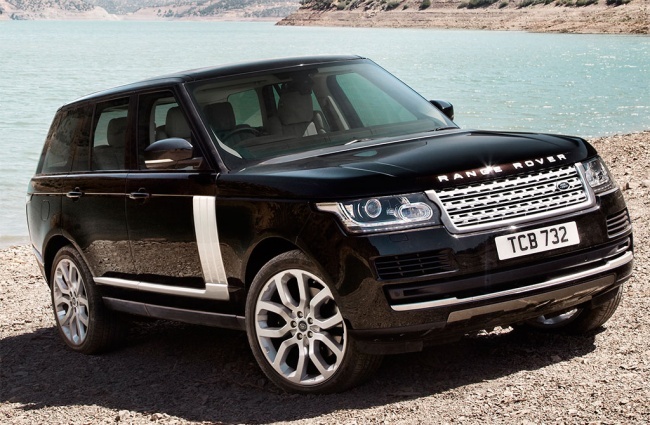 In April 2009, at the motor show in New York was represented by Range Rover Sport 2010 model year. 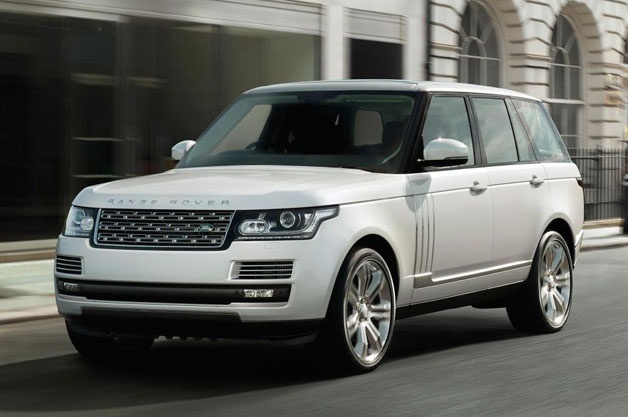 In 2013, in New York there was a brand new Range Rover Sport with 5 variations powertrain under the hood and «thinner» at 420 kg at the expense of the body, now made of high-strength aluminum alloy. 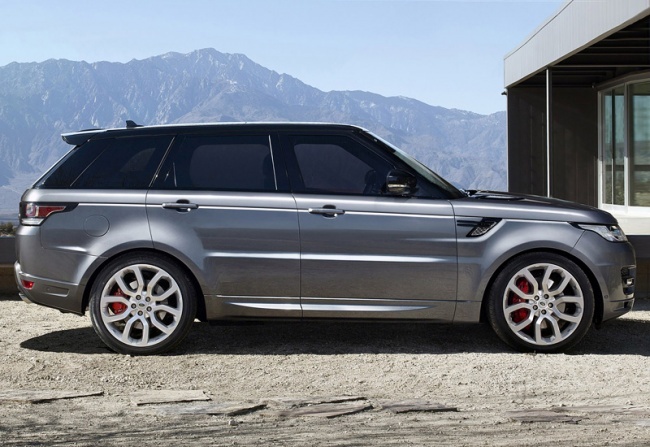 On the flagship model of Range Rover Sport Supercharged used endowed with a V8 petrol engine working volume of 5.0 liters and output of 510 hp. p. Maximum torque is 625 N • m. Torque is transmitted to the mechanisms of the system of permanent all-wheel drive through an eight-adaptive automatic transmission. 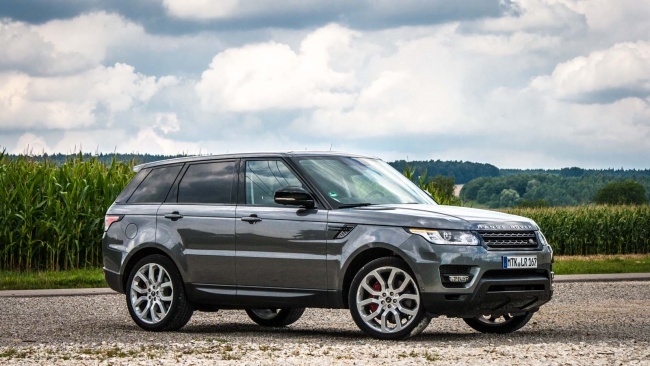 Externally, the Range Rover Sport can be confused with the Range Rover, and no wonder. 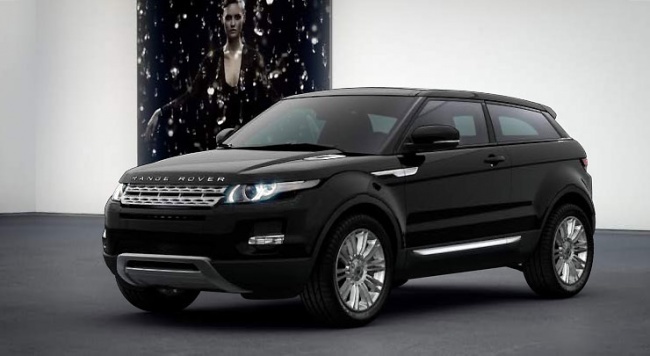 We can only add that the model is more expensive, and, as the name implies, a more sporty and dynamic driving characteristics on.